a bit longer, so please let him know that Spring. Is. Coming. This entry was posted in Greetings, London Life. Bookmark the permalink. Ok well Mother Nature needs to have a chat with Old Man Winter over a cup of tea or a pint of ale at The George- and bring us some warmer, nicer weather! Spring is here in Cabo San Lucas, Mexico. The whales are beginning to migrate north, the desert is in full bloom and golf is fabulous in 75 degree temperatures. We will return home this Saturday, March 5th. 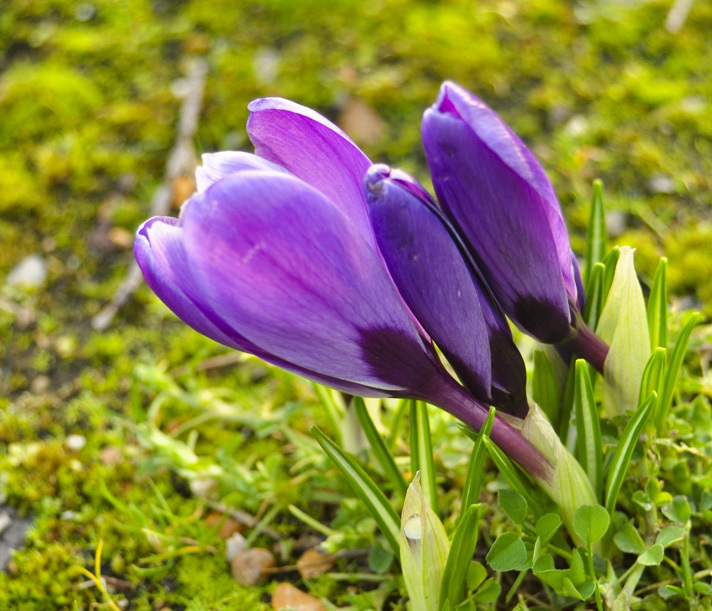 Love to you both and may the crocus in your photo be blooming in CT. upon our return. Cabo sounds wonderful…we hope you both feel refreshed! © 2010-2013 kandmk.com. All Rights Reserved.